We aim to be successful not just in the money that we create or achieving a certain status, we aim to be successful by creating the lifestyle that we’ve envisioned, by being fulfilled and providing value. That’s the important part. We want to model people who are successful in OUR eyes if we’re striving to achieve similar results. We don’t want to look only at people that have a lot of money because they might not be the right benchmarks. We want to find people who are in our particular industry, share our values or are doing something that we really gravitate towards, something in which we can see ourselves doing something very similar. We want to find that benchmark and study what they’re doing. What content do they put out there? How do they serve people? What you want to do here is study different benchmarks, you want to define the benchmarks that are for you and will help you towards your bold vision. You want to learn from them but not to copy them, you can emulate but you don’t want to copy. Copying is just taking what somebody else does and making a generic version of it, that’s not how you’ll become successful. You’re welcome to use some of the good things that others are doing but make it your own. Be original, be genuine, be yourself. When you do that with the right intent and are providing value consistently while continuing to strive towards achieving your bold vision, you will claim your stage as a rock star professional! So what are you going to do next? 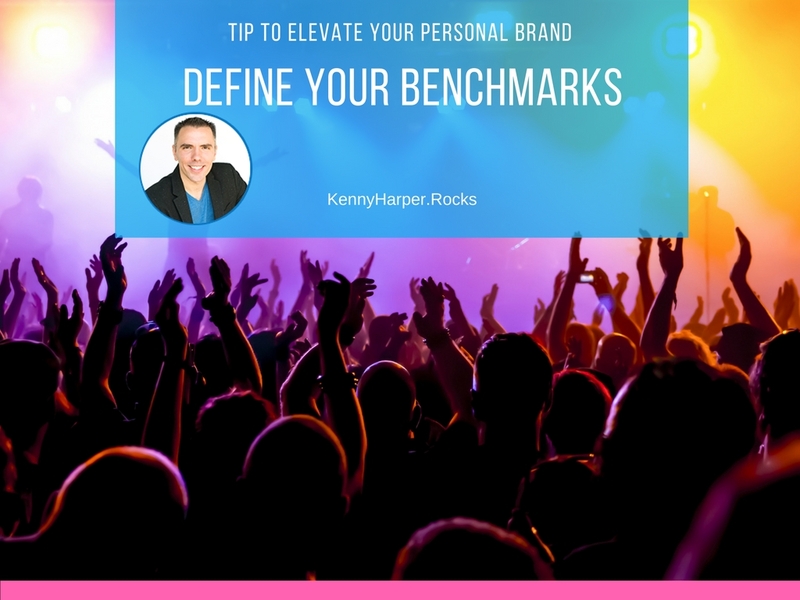 Define your benchmarks of course! What are some benchmarks that really inspire you? Who are some people in your industry that have values or operate in a manner that you really appreciate? Feel free to share them I’d love to hear what you have to say!